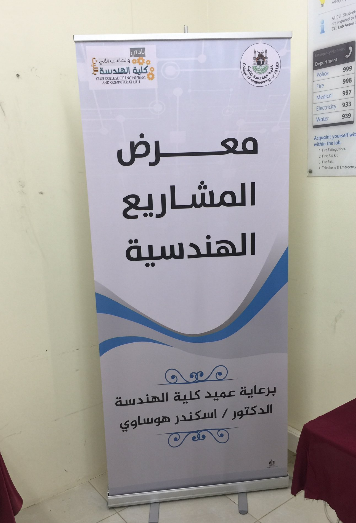 On Tuesday 26 Rabi` Al-Awwal, 1440 A.H., the College of Engineering in Al-Leith Governorate held a student projects exhibition for engineering design. 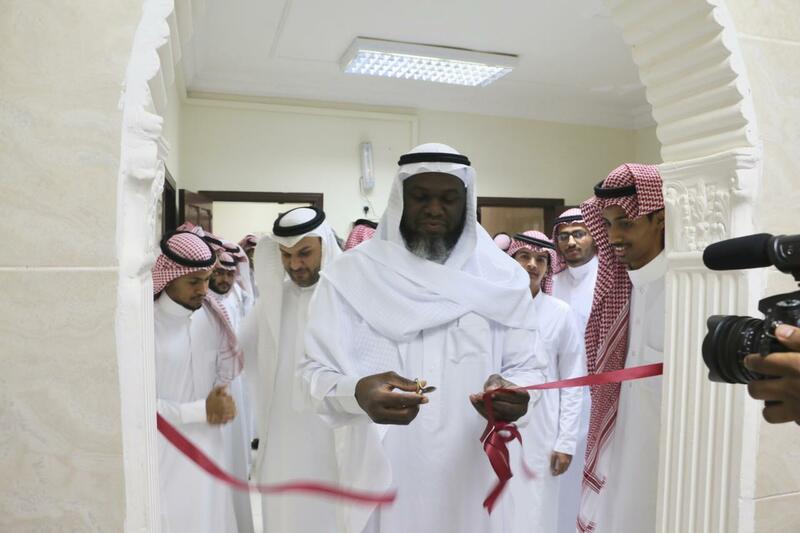 His Excellency the Dean of the College, Dr. Iskandar Husawi, opened the exhibition which contained eighteen projects and innovative ideas. 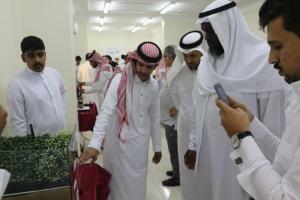 The exhibition included engineering designs carried out by students from the Department of Environmental Engineering. 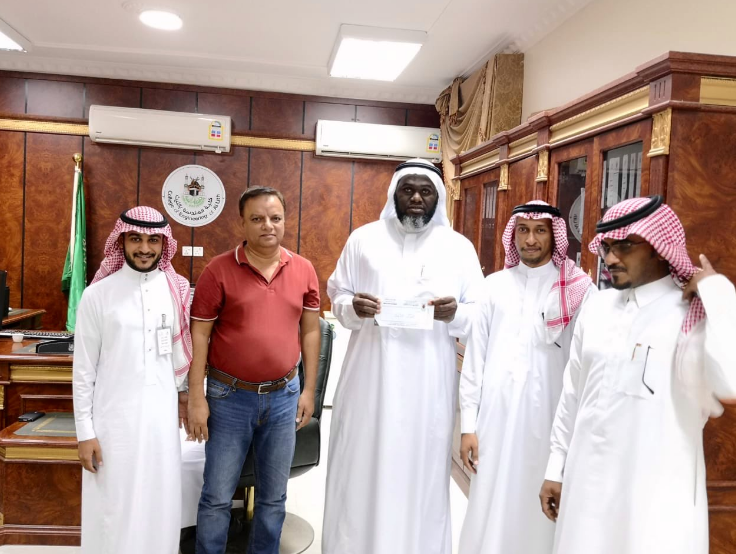 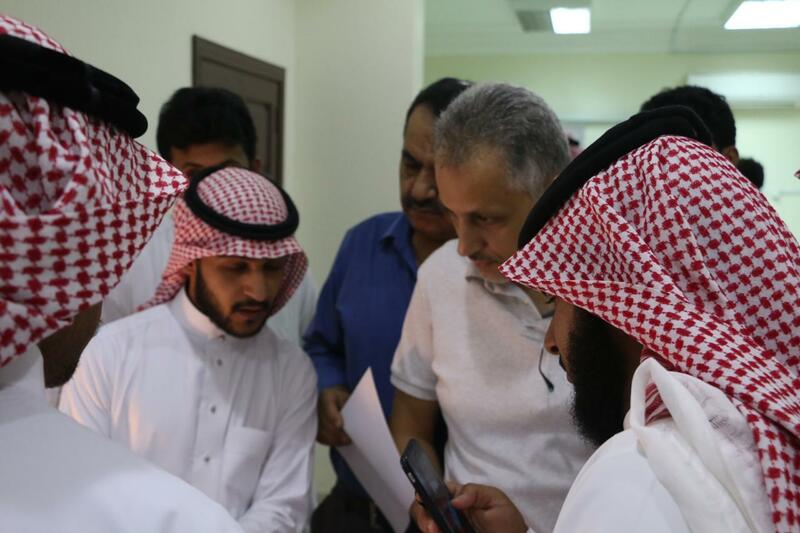 These included designs for the safe disposal of solid and hazardous waste to maintain a healthy environment and achieve environmental sustainability, in line with the vision of Saudi Arabia 2030. 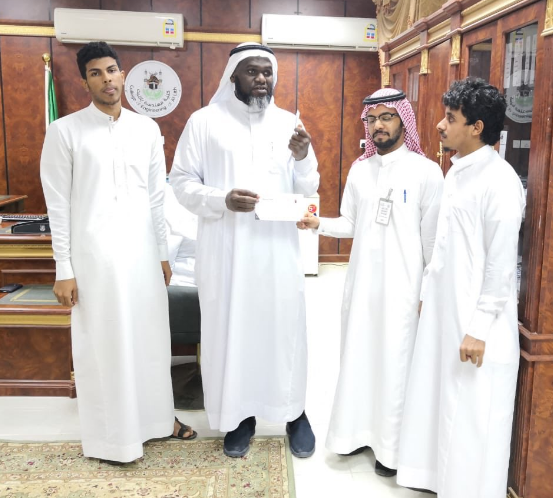 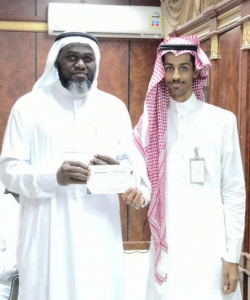 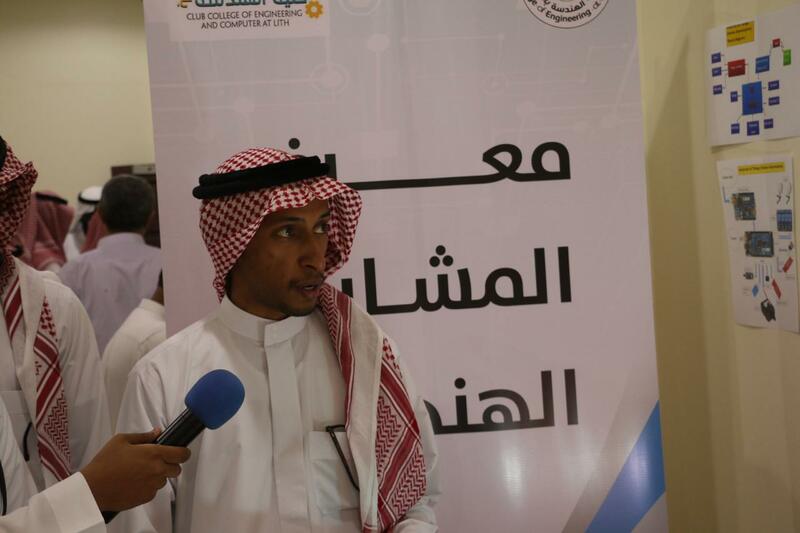 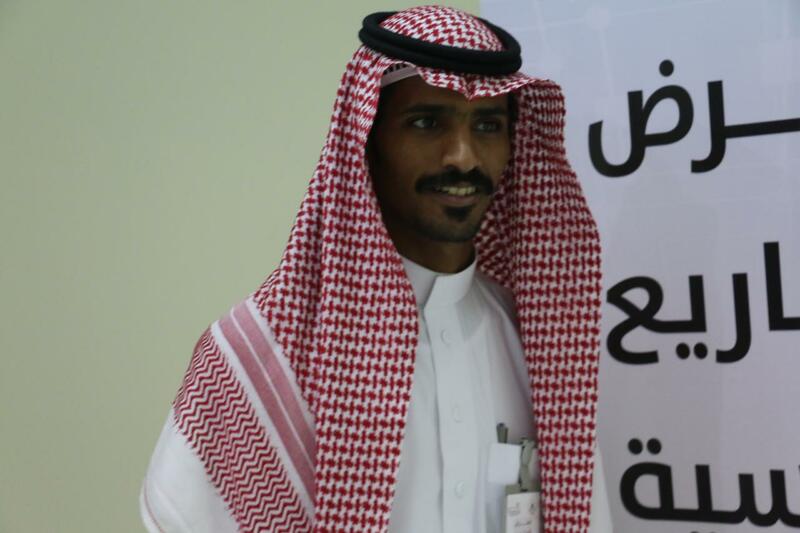 At the end of the exhibition, the Dean of the College of Engineering and Computer Science in Al-Leith, Dr. Iskandar Muhammad Husawi, honored the three best projects. 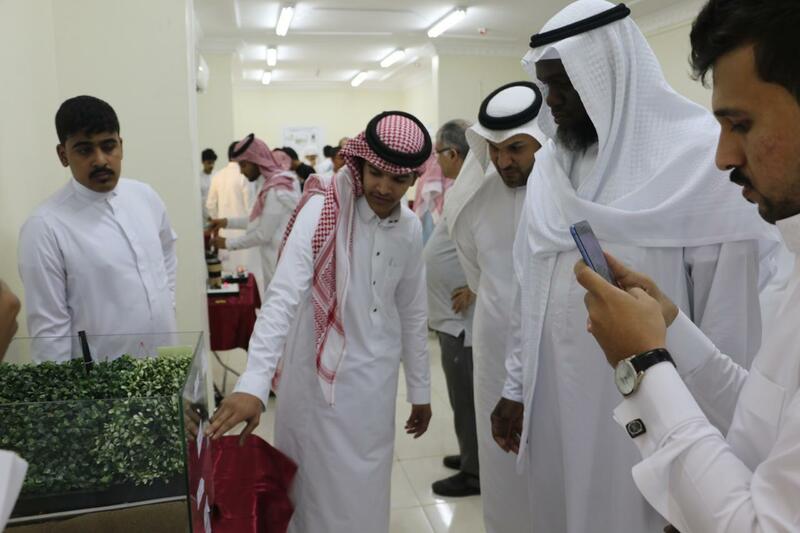 'The Smart Home' project won the first place with a cash prize of 2000 riyals. 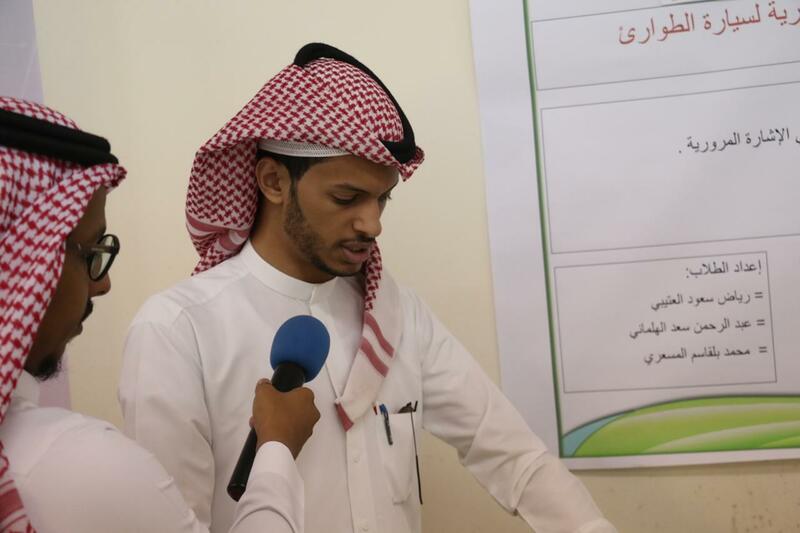 The project of 'The Measurement and Control of the Water Level in the Reservoirs' won second place with a cash prize of 1,000 riyals. 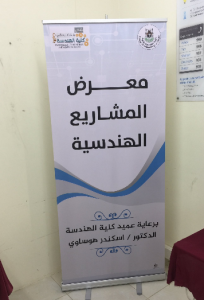 As for the third place, it went to the project of 'Determining the Health Status Using Foot Pressure Sensors', with a cash prize of 500 riyals.